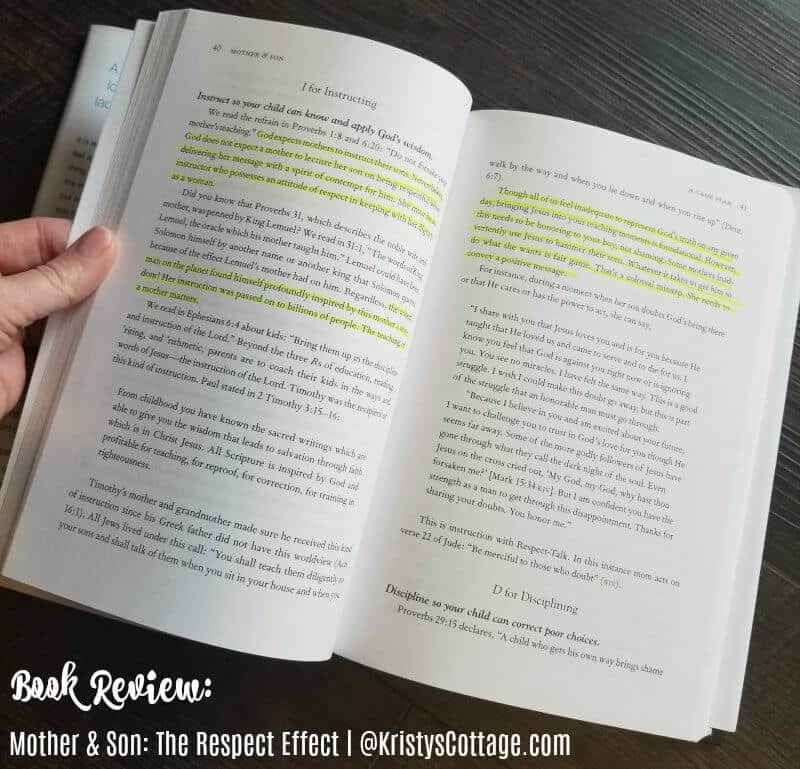 I’m excited about today’s book review, Mother & Son: the Respect Effect. Dr. Emmergson Eggerichs “love and respect” concepts deeply changed my life through his first two books, Love & Respect and Love and Respect in the Family. 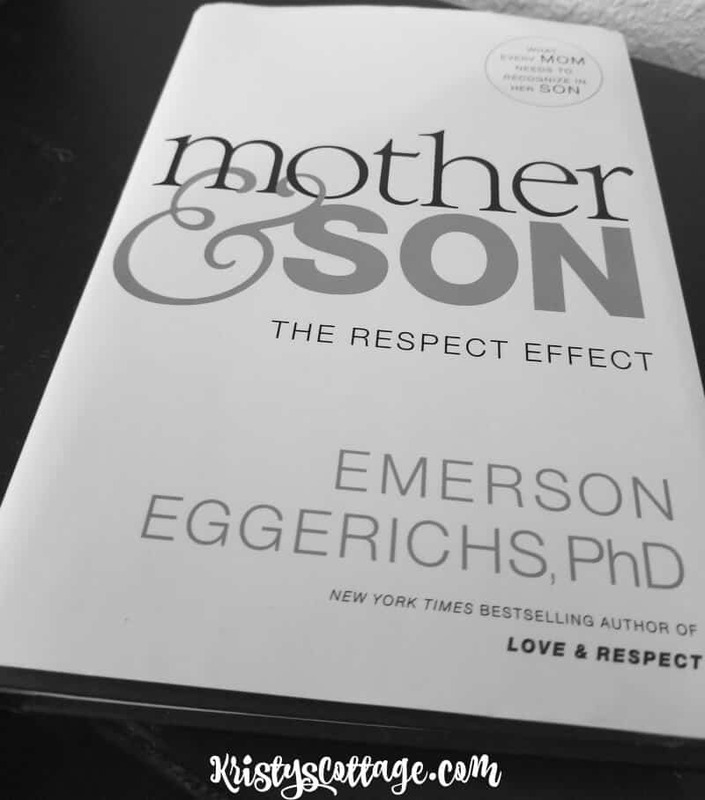 When I saw that Dr. Eggerichs also wrote a book on love and respect for mothers and sons, I knew I had to read it. You see, I’m a “boy mom” with three young sons. Respect is not my native tongue, although I’ve been working on “respect talk” as a wife for many years (and let me just say, I had a looooong way to go). I wanted to know what Emmerson Eggerichs had to say about how a mom can apply this respect concept to raising sons. I’m actually not completely through Respect Effect, since this is the kind of book I have to move through slowly so I can “get” it. All the chapters I’ve read so far have been deeply enlightening. 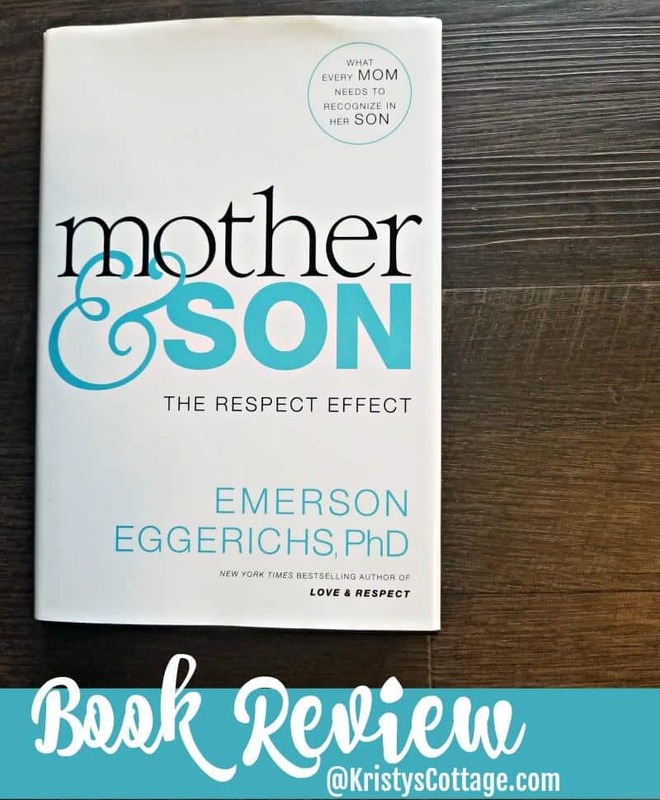 Although Mother & Son: the Respect Effect stands alone as a resource for moms, it does build on Dr. Eggerichs’ framework of “love and respect,” which he built in his first book by that name. Purchase Mother and Son: the Respect Effect right here. 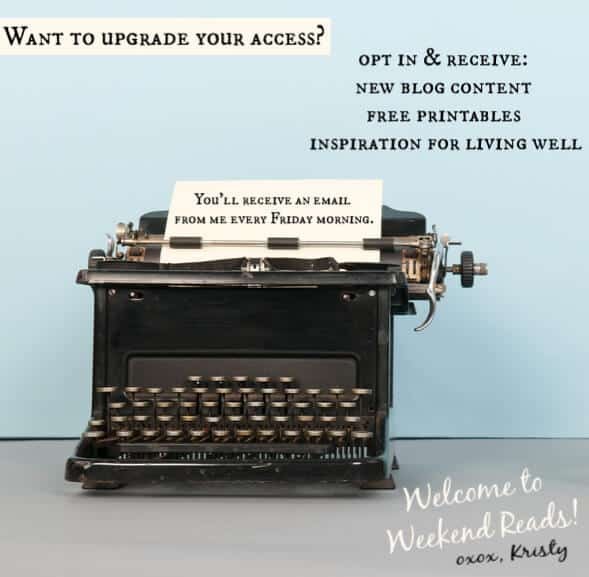 Read more “mom book” reviews by Kristy right here. As a Christian mom, I agree with Dr. Eggerichs that this “respect” issue is widely ignored in most church circles. As a young wife, I had no idea what it meant or sounded like to respect my husband (although I mentally agreed with the theory of respect). 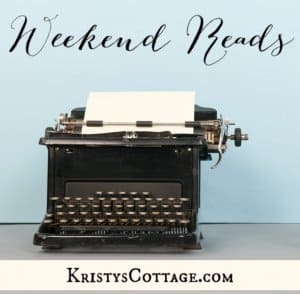 As a mom in my mid-thirties, I’m not quite as in the dark about respect as I was as a young wife. But I still feel urged to grow into my capacity of knowledge and experience in this area. Not for my sake, really, although I do want to be known as a respectful and gracious woman. But for the sake of my three precious sons. When I look at my three little guys, I long to cultivate an emotional oxygen in our home that breathes life and health into their souls. I also want them to know what respect feels, looks and sounds like; not just with how I relate to their Dad, but with them as well. 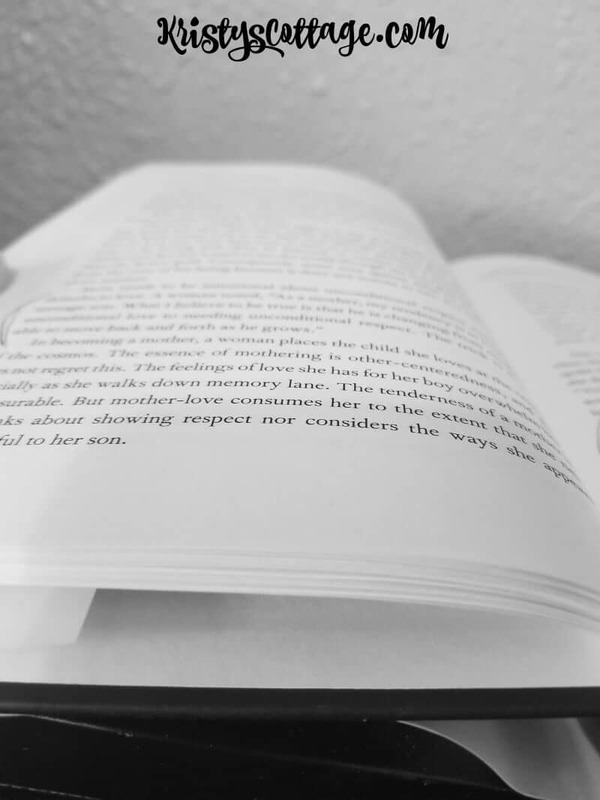 You can read more reviews and purchase Mother and Son: the Respect Effect at Amazon.com, or look for it at a local book store. Are you a Boy Mom too?